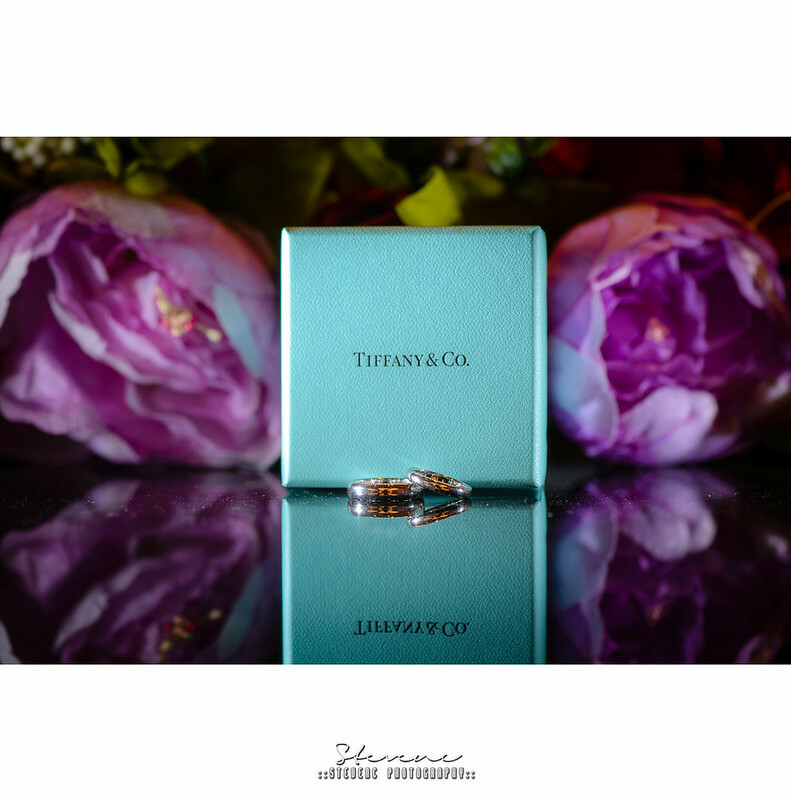 I think taking photo of a wedding rings is one of the MUST HAVE shot on your wedding day. However I think it would be too boring if we just take a simple shot of the wedding rings like a product shot. So I like to add some elements while we take this kind of STANDARD SHOT….see the video here: http://instagram.com/p/euDWaHrLhN/, hope you like it! © 2017 STEVENC PHOTOGRAPHY | WWW.STEVENCPHOTOGRAPHY.COM|ProPhoto Blogsite by NetRivet, Inc.